The ultimate checklist to make your IT a success! Download our free guide to find out key questions you should be asking your IT provider. 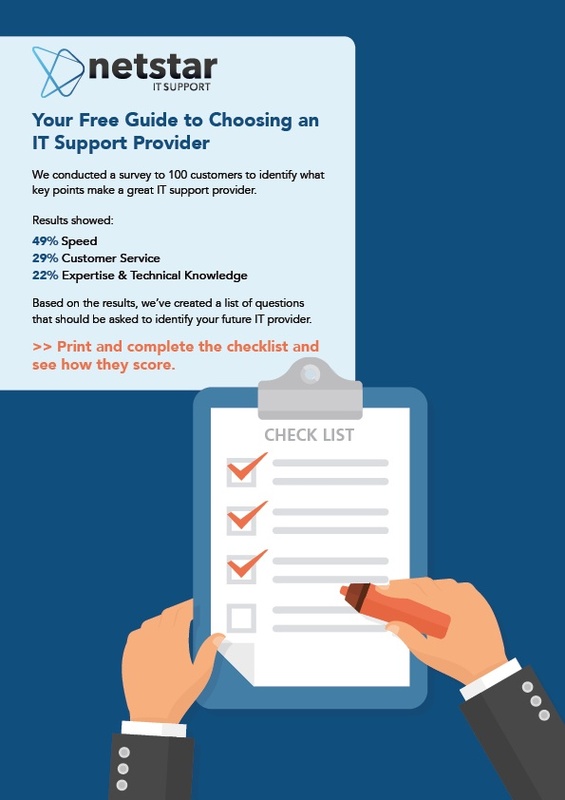 Discover how reliable and proactive your IT provider is by assessing our checklist. Learn whether you are getting the right advice to create a future proof 3-year IT strategy. Save time and money now by identifying the key issues to help keep your business productive, secure and efficient. Complete the short form now to download your checklist.